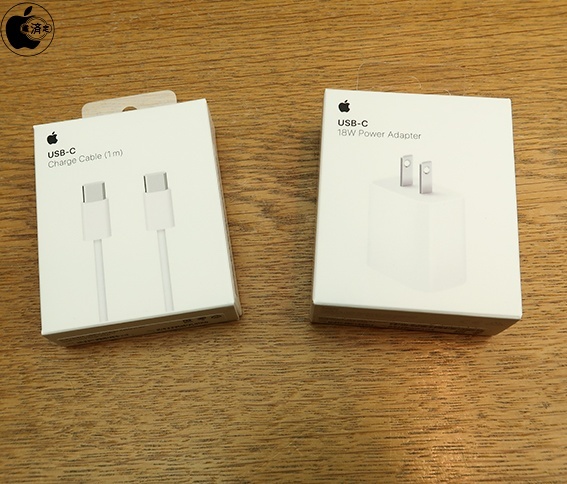 Certain people connected with the accessory manufacturers explain that the iPhone that will be released this year will maintain costs and the Qi wireless 7.5 W charger will give greater power than the 5W charger that was the standard included charger therefore it is predicted that the 5W USB power adaptor, EarPods with Lightning Connector and the Lightning - USB cable will continue to be included in the package. 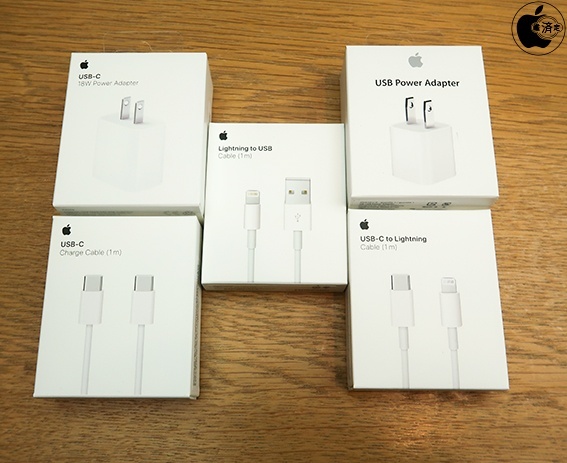 If the next iPhone is changed with USB-C connecter specification, USB-C cable, New EarPods with USB-C Connector must be packed together with it and i needs to change USB power adapter as well as 18W USB-C power adapter. 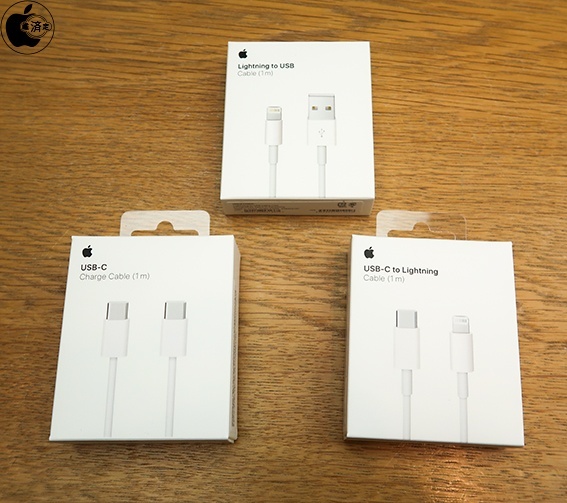 At present, in addition to the fact that USB PD charging is possible using the L connector, they have their sights set on maintaining the third-party USB-C - Lightning cable business. 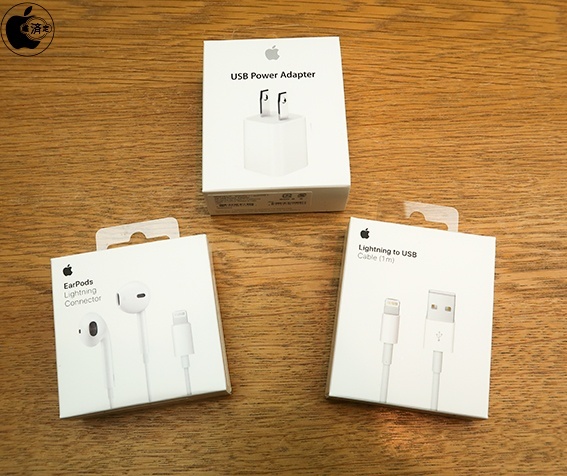 Those connected with the accessory manufacturers predict that the possibility that the next generation iPhone USB-C connector will be adapted is becoming low.